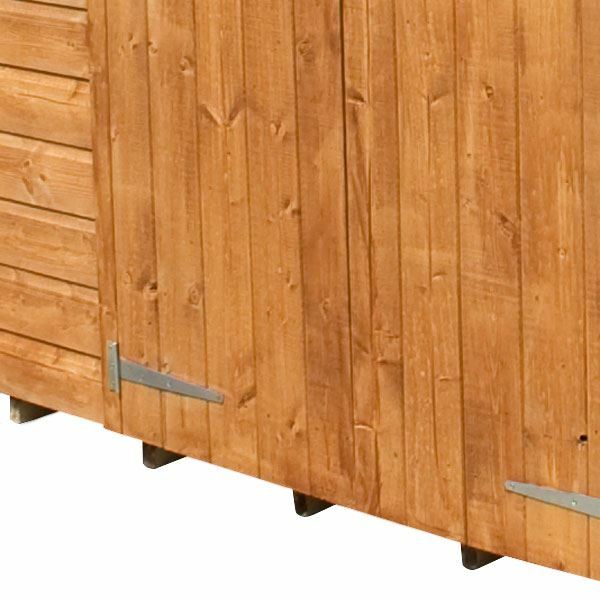 This Waltons 6ft x 4ft Tongue and Groove Pent Wooden Shed is proof that you can have a quality storage area despite having a garden that is smaller than average. A charming pent style roofline provides plenty of headroom inside, ideal if you want to store taller items such as strimmers and tools. 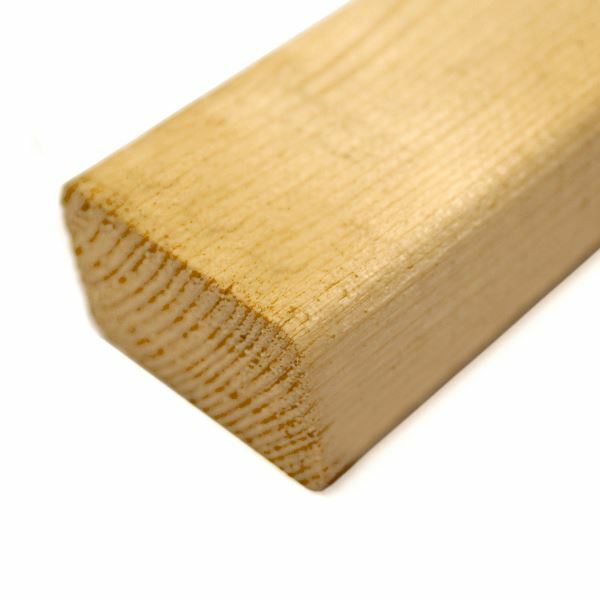 We manufacture the walls from 12mm tongue and groove cladding, the slats slots together to create a solid panel that will protect your stored possessions from the elements. The floor and roof are made using 9mm solid sheet board; this is a robust material that is perfect for every day general storage. Solid 27mm x 27mm timber framing is installed on the rear of the walls to provide structural support, enduring this building can withstand poor weather. The single door is fitted with ‘Z’ shaped bracing on the rear; this is to ensure the door retains its shape over the years. A window has been fitted to the side of the door; this window allows plenty of light to flood the interior, meaning you don’t have to worry about rummaging around in the dark for a specific tool. A traditional pent style roofline offers ample headroom inside that is ideal for storing taller items such as rakes and sports equipment. We supply quality roofing felt as standard to help protect the building from wood rot and decay being caused by weather damage. A pad bolt is supplied with the two turn buttons to keep the door securely closed when not in use. It is very nice to know that you are happy with all the aspects of your purchase. Our Reply:Good morningThank you for leaving your feedback. I am sorry that you encountered a problem which we tried to rectify to the best of our ability. I will pass your comments to our installation team. Review:Very good quality shed. Very happy with purchase. Review:This is a nice strong shed. The only reason I put 4 stars and not 5 was because of a door which needed replacing, but this was dealt with very quickly and efficiently. Thank you for your feedback on our replacement parts service, I will pass this information onto our technical team. We hope you enjoy using your building for many seasons to come! Review:For the money it is a good shed and what I wanted/ordered,which was delivered promptly. We're pleased to hear your shed was as described and you're happy with your order. Your feedback is important to us and we are always looking for ways that we can improve so this has been taken on board. I am so glad that you are happy with the quality of your tongue and groove shed and I thank you again for your positive feedback. 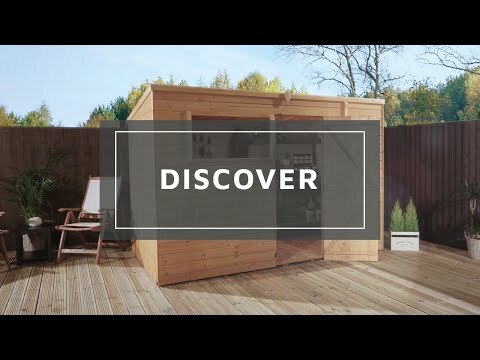 Review:Great shed, pretty easy to put together, does exactly what a shed should and looks great. 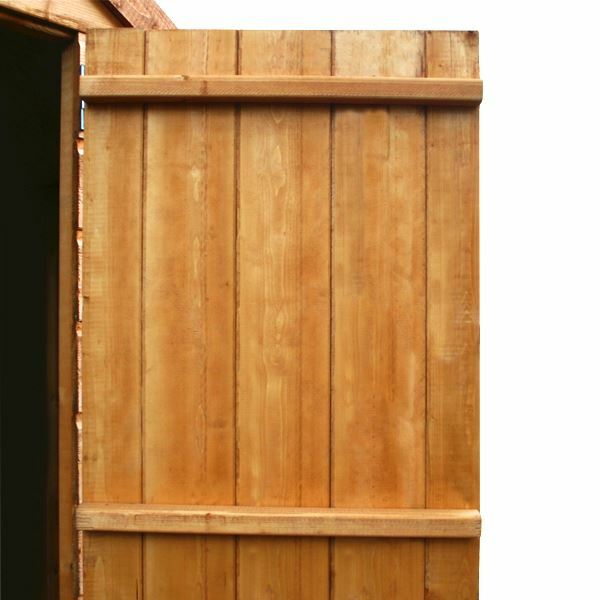 I am delighted to know that you are so pleased with the quality and appearance of your tongue and groove shed and that assembly went well Thank you again for your great review. I am so glad that you are not only happy with the service received but also with the good quality of your tongue and groove shed and I thank you again for your great review! Review:The shed has assembled well and looks great. More than happy with it especially as it was not the most expensive option available. It is great that you are pleased with the value for money and appearance of your tongue and groove shed and I thank you again for your positive feedback! I am absolutely delighted to know that you are so pleased with the quality of your tongue and groove shed. I am glad assembly went well and thank you for the photo - it looks lovely!! Thank you again for your positive feedback! Review:excellent from purchase to put up! 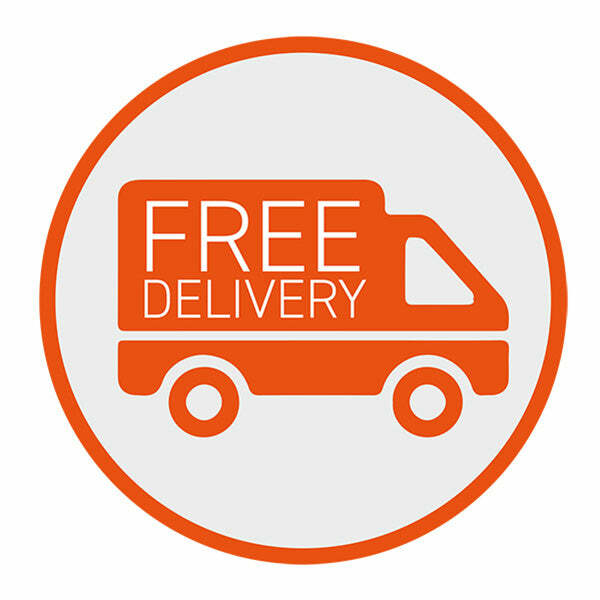 Our Reply:I am delighted with the fact you are so happy with all aspects from the purchase to erection of your shed. Thank you again for the wonderful feedback! Review:Although the shed was not as robust as one that I purchased about 10 years ago the quality of Walton Sheds far exceeds other products on the market. 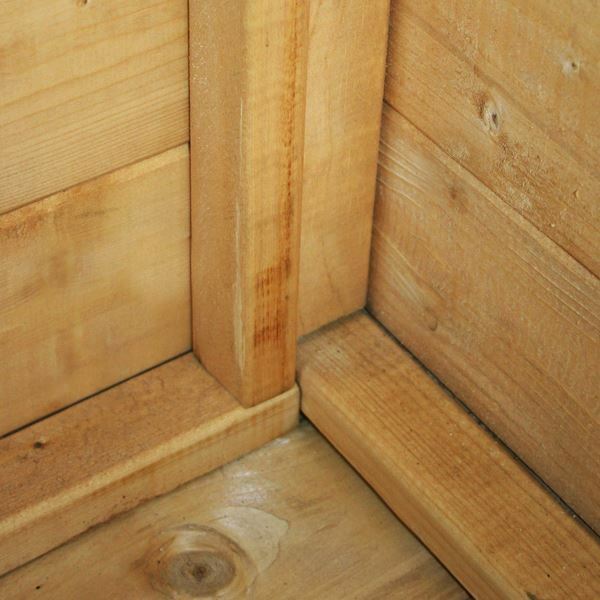 Our Reply:Thank you for your great feedback and I am glad you are happy with the quality of your shiplap shed.